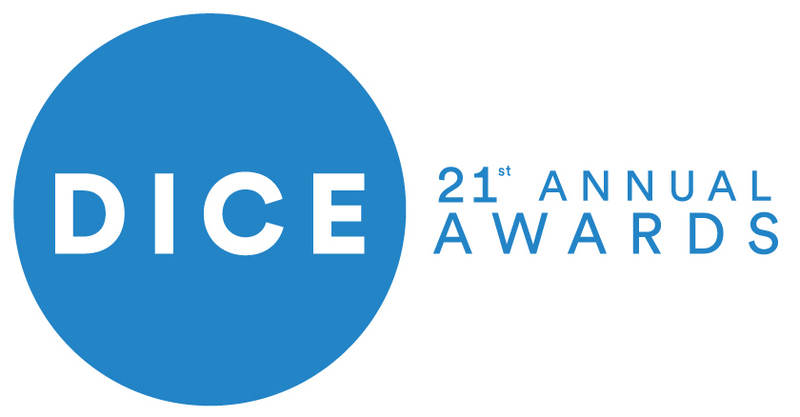 Nintendo did extremely well last night at the Academy of Interactive Arts and Sciences’ DICE Awards in Las Vegas. The Big N went home with 11 awards, 4 of which were for The Legend Of Zelda: Breath Of The Wild, one of them being for Game of the Year. Super Mario Odyssey, Snipperclips, Metroid, Fire Emblem Heroes, Mario+Rabbid’s: Kingdom Battle and Mario Kart 8 Deluxe also picked up awards in a number of categories including; Racing Game of the year, Handheld Game of the Year and so on. You can see the full list below. It wasn’t just videogames that Nintendo Excelled at, Nintendo’s own veteran executive and designer Genyo Takeda was presented with the Lifetime Achievement Award for his impressive acheivements to Gaming. Takeda retired from Nintendo earlier last year and was one of the two representative directors nominated to take the helm of Nintendo after the unfortunate passing of Satoru Iwata in 2015.